Rain, rain, stay away! We've rescheduled our Family Fun Day! We’re putting on a Family Fun Day fundraiser for Hatters Baseball & Softball! Join in the fun! 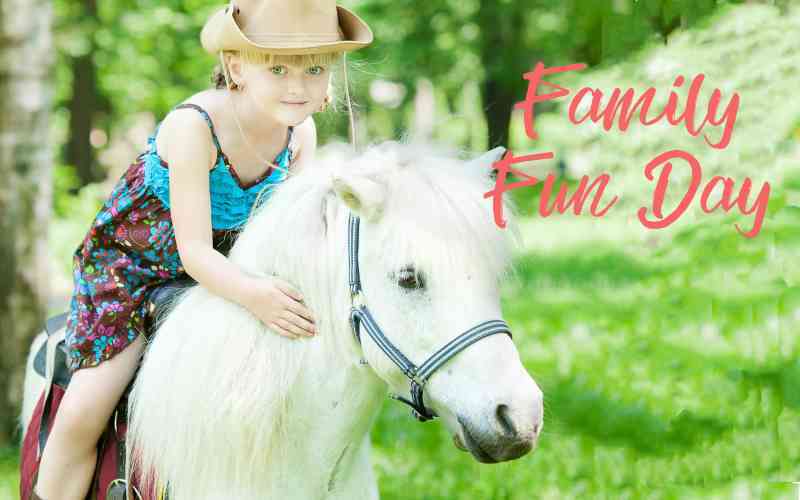 Pony rides, bouncy house, lots of games and activities for kids of all ages. Family Fun Day is part of Kyffin Grove’s ‘Swing for Doubles’ program supporting Hatboro-Horsham Baseball and Softball programs. ALL proceeds from Family Fun Day benefit Hatters Baseball & Softball.